MPISCC is a member centric organization focusing on professional development for the meetings and events industries. Established in 1979, MPISCC is recognized as an award-winning chapter with approximately 700 members serving the Santa Barbara, Palm Springs, Las Vegas, and greater Los Angeles areas. As a volunteer organization, MPISCC relies on its members to craft, guide, and direct the local meetings industry in support of MPI’s overall vision and mission. 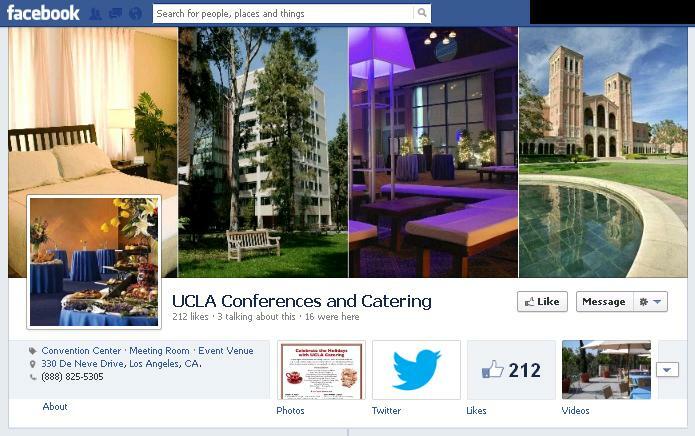 We note for the umpteenth time that the planned UCLA Hotel-Conference Center cannot take commercial business. And we continue to note the various tax problems that arise if UCLA competes for commercial events with hotels and other private enterprises. Of course, the Regents were advised not to worry about such matters when they approved the hotel project. We advise the opposite.